As a young artist, Masaaki Yuasa was mesmerized by the climactic scene from the 1981 film The Fox and the Hound in which the red fox battles the black bear like a whirling dervish grappling through brush, across streams and over a cliff’s edge. The scene was the protruding nail of an otherwise formulaic film as legendary Disney animator Glen Keane used cutting edge metamorphose techniques to blend one frame to the next, exhibiting fluid, gripping action. 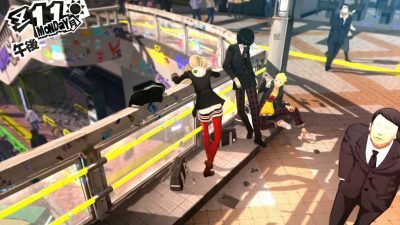 Yuasa analyzed the scene frame-by-frame, fascinated by the technique unheard of in Japan at the time. During his formative years, Yuasa studied Disney’s Golden Age films, the works of Hayao Miyazaki and French animator Paul Grimault’s masterpiece The King and the Mockingbird, each renowned for meticulous detail in each frame. It was Ajia-do studio co-founder Osamu Kobayashi, where Yuasa held his first job, who told Yuasa that he could not consider himself a master of animation unless he could insert abstract frames, like those in The Fox and the Hound, into his own films. In a recent interview, Kobayashi called Yuasa’s wild, freeform style “very distinct.” The virtuoso’s experimental style mixes exaggerated expressions and movement, manipulation of perspective and frenetic pacing that reflect his international influence and defy Japanese anime stereotypes. Within the past year, Yuasa’s 15-year career culminated with the release of two feature films and the original Netflix anime series Devilman Crybaby while also earning top prize at two international film festivals, and finally, commercial appeal. This month, the Tokyo International Film Festival will showcase Yuasa’s library of work in its entirety, including recent features as well as rare shorts. The spacious meeting room at Yuasa’s studio is stark white and sparsely decorated aside from a wall-length LCD screen and a subtle piece of Japanese metallic art. 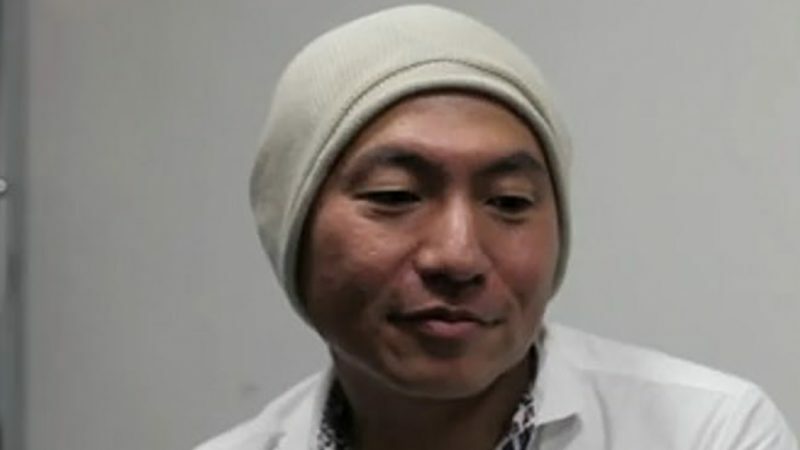 Yuasa is decked out in his trademark beanie and white button-up shirt. The subdued environs are a resounding contrast to Yuasa’s vivid and fantastical animation. The 53-year-old gestures with his hands as he talks, and while his face rarely breaks into expression, his demure smile and dimpled cheeks reveal the boy who grew up riding his bike through Fukuoka and voraciously reading manga comic books. 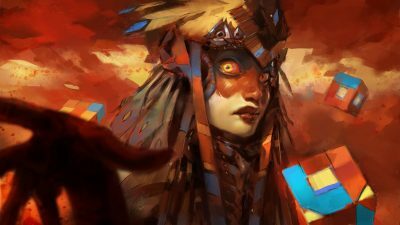 After earning a degree in oil painting from Kyushu Sangyo University in his hometown, Yuasa immediately sought a job drawing for Ajia-do studio in Saitama. There he worked on the two long-running, popular cartoon series Chibi Maruko-chan and Crayon Shin-chan. Yuasa’s mentor was Tsutomu Shibayama, who co-founded the studio with Kobayashi. Yuasa proved himself adept and rose through the studio’s ranks. He began building storyboards, writing scripts and learning how to direct. In 2004, he released his first full-length manga adaptation, Mind Game, a rapid fire, visually entrancing tale of a teenage milquetoast given a second chance to rescue his high school crush from gangsters. 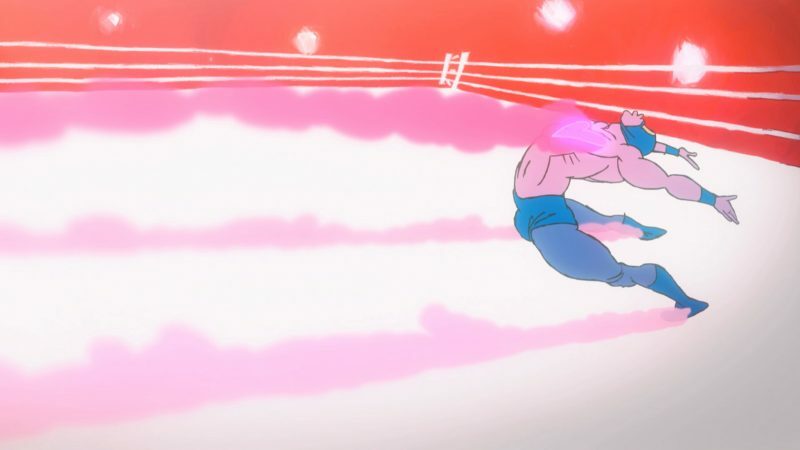 In 2013, Yuasa released the short film Kick-Heart, the first successful anime project to use Kickstarter crowdfunding for financing. A year later, he opened his studio, Science Saru. Ever since, he has been able to let his creative impulses run wild. Yuasa began 2017 by releasing his first original film, Lu Over the Wall. Marketed as a family movie, the story depicts a lonely teenager playing music in a small fishing town whose life is disrupted by an impish mermaid. For the film, Yuasa became the first Japanese film director since Hayao Miyazaki and Isao Takahata to win the Cristal Award at France’s Annecy International Animated Film Festival. 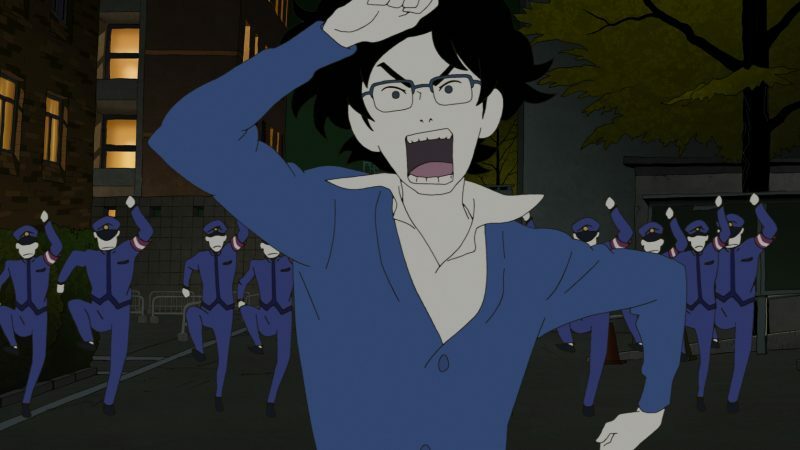 Within months, Yuasa released a second feature, Night is Short, Walk On Girl, a follow-up of sorts to The Tatami Galaxy as both are based off novels by Tomihiko Morimi, take place in Kyoto and involve the same characters. With more adult themes, this romantic comedy focuses on a university student who finally decides to confess his love to a fellow student during a long, insane night of drinking and partying. The film earned Yuasa the honor of being the first Japanese filmmaker to win Grand Prize for Features at the Ottawa International Animation Film Festival. Both Night is Short, Walk On Girl and Lu Over the Wall were released in US theaters, earning modest returns. Not resting on his laurels, early this year Yuasa premiered Devilman Crybaby, a Netflix original series opening worldwide to rave reviews. Based on Go Nagai’s popular manga Devilman, this hyper-violent, highly sexualized, yet endearing tale portrays (another) sensitive young man, only this one must unite his soul with that of a demon to battle evil. Yuasa was pleasantly surprised to see other artists creating concept art based on Devilman, and Mitsuoka Motors built the Devilman Orochi supercar, a model identical to the one driven by the series’ main character. “I am very grateful that I am able to influence that,” says Yuasa. He will announce new projects soon, one of which is another original love story “with some tweaks” about a surfer girl and a fireman. This article originally appeared in Tokyo Weekender as “Animation Director Masaaki Yuasa Takes Us Inside His Flamboyantly Surreal Worlds” and is republished here with permission.